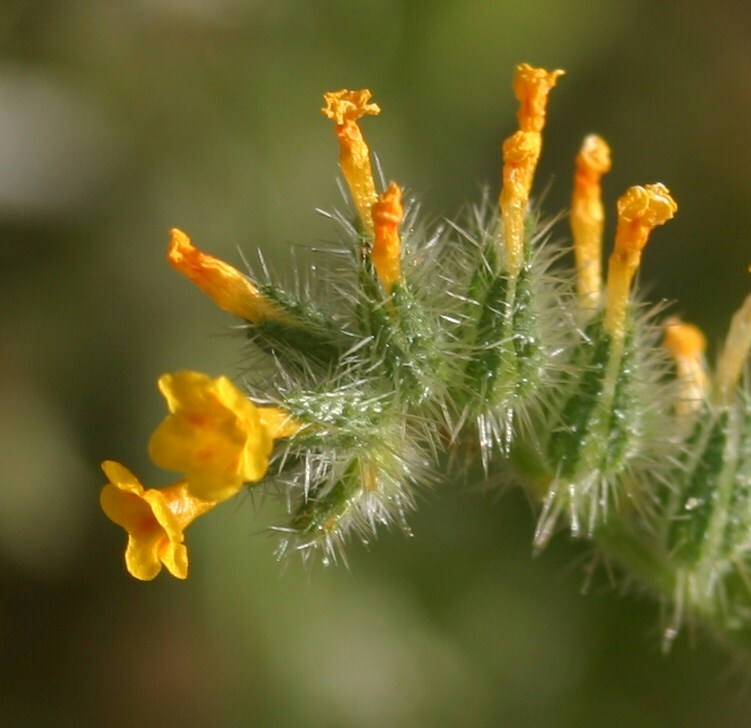 Fiddleneck (Amsinckia menziesii) is one of several species of Amsinckia, which are annual broadleaved or short-lived perennial plants that are native to the Americas. 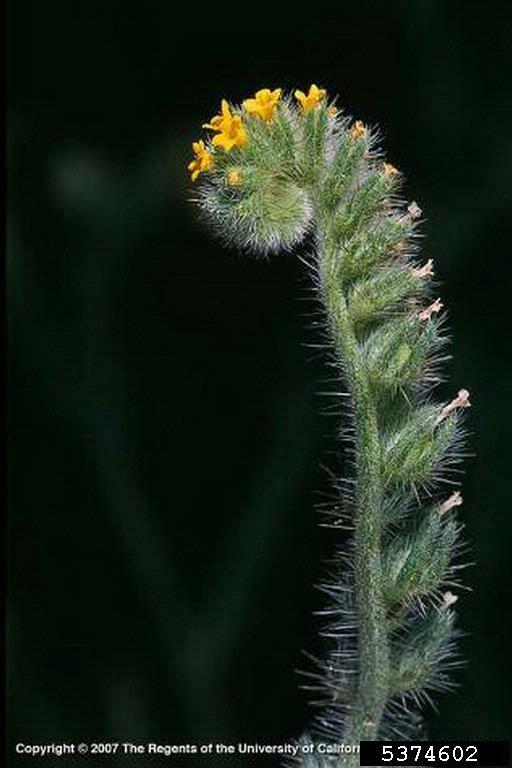 Young fiddlenecks appear as rosettes, which develop into upright or semi-upright stems as it matures. 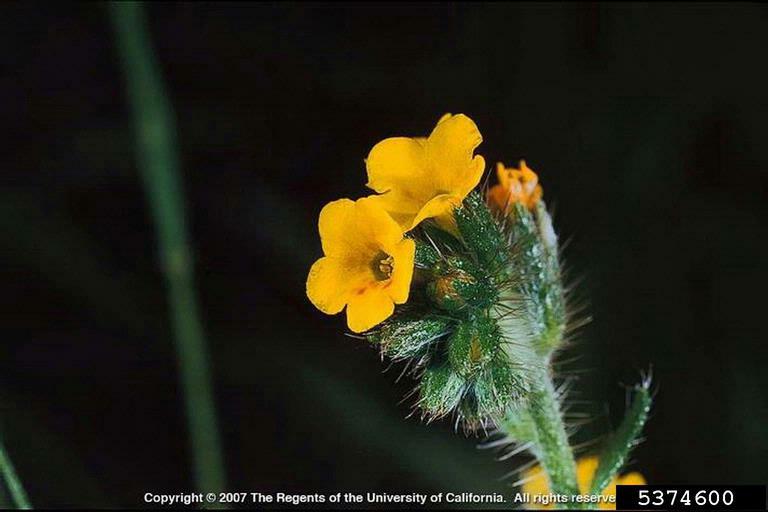 All parts of the fiddleneck plant contain pyrrolizidine alkaloids (PAs). 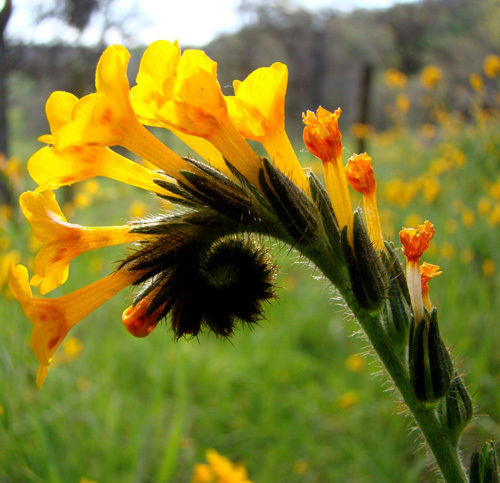 If fiddleneck plants are ingested over a period of time, it can cause horses to develop pyrrolizidine alkaloid toxicity, which can lead to liver failure. 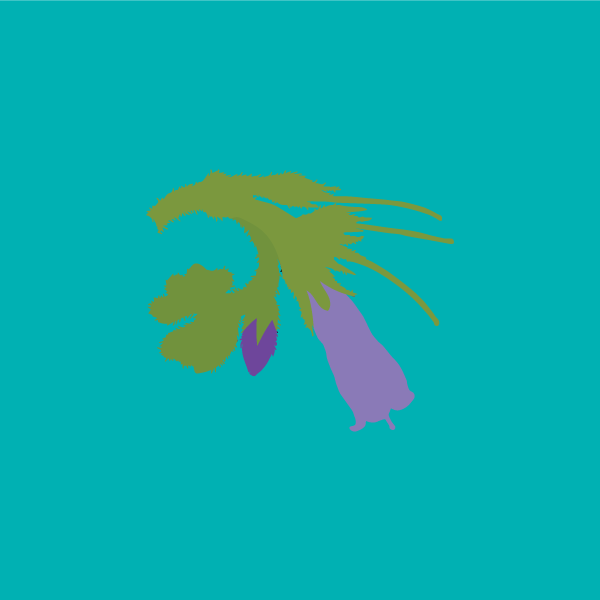 Clinical signs usually don't become apparent until months or sometimes up to a year following ingestion of the plant. 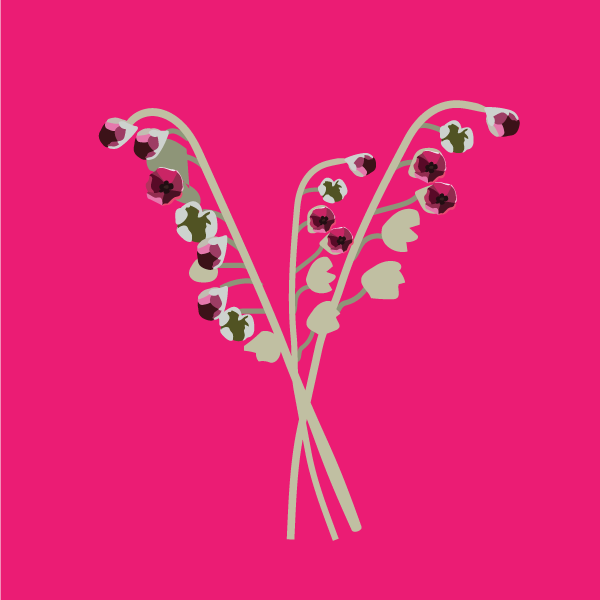 Stems: Can reach up to 4 ft (1.2 m) in height and are covered in soft to long stiff hairs. They can be branches or unbranched. 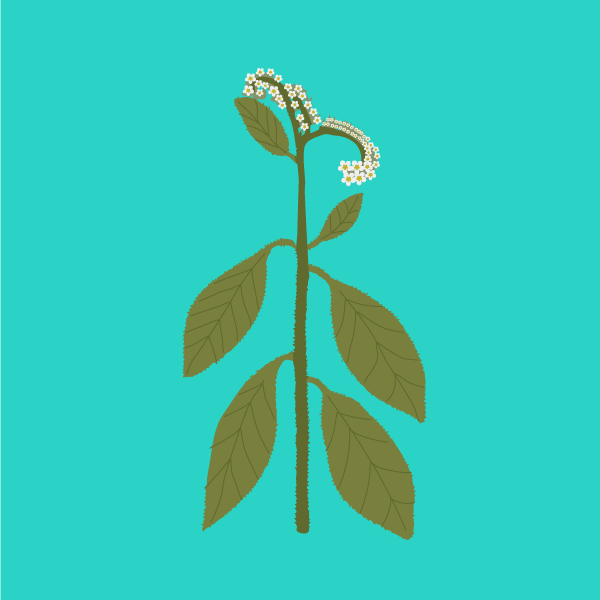 Leaves: Lance-shaped, coarse, hairy, and with pointed tips. Spaced alternatively on stems. 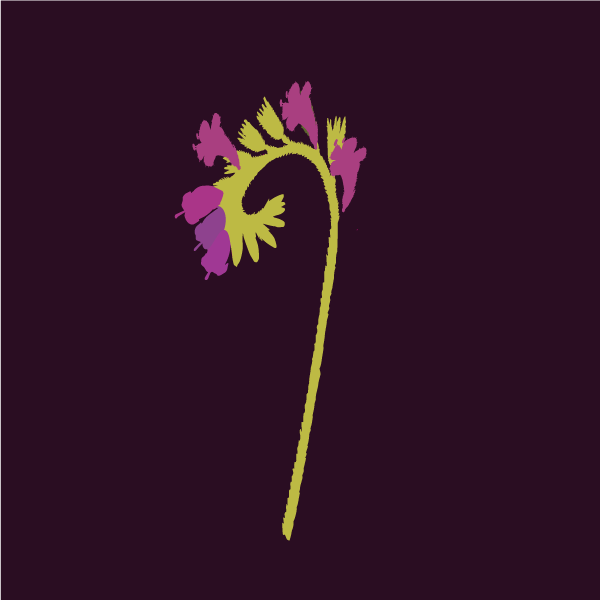 Flowers: Have distinctive flowering heads which coil up in a cluster like a fiddle's neck, and form on top of spikes. 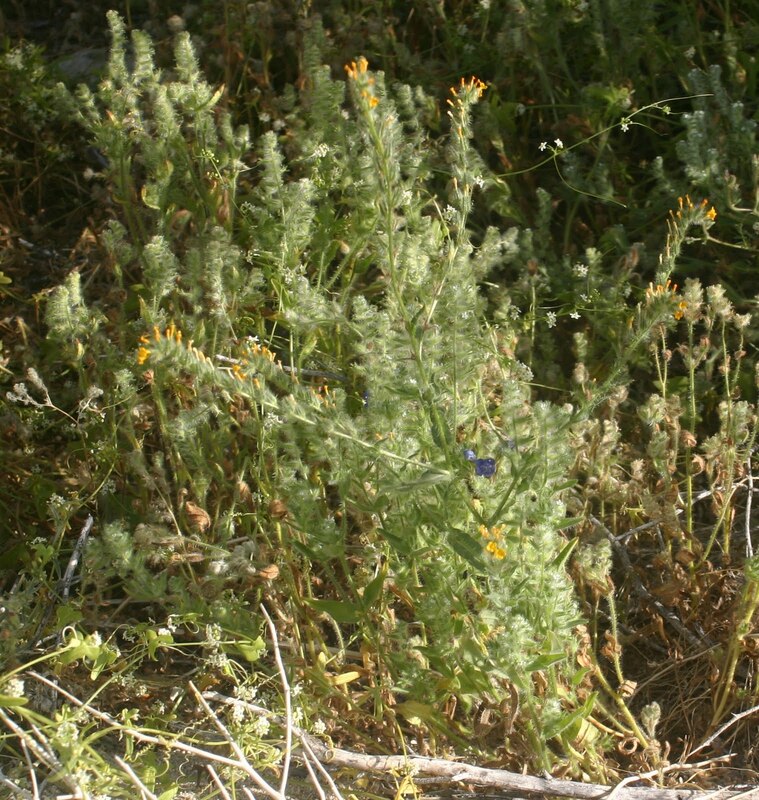 Flowering occurs from late winter through the spring. MECHANICAL CONTROL: Hand pulling is effective but usually populations are too dense for this to be practical. Mowing before seed production can reduce seed set and will be somewhat effective. Tillage is effective in cultivated areas. CHEMICAL CONTROL: Chemical control can be difficult due to the hairs on the plant and must be done prior to seed production. 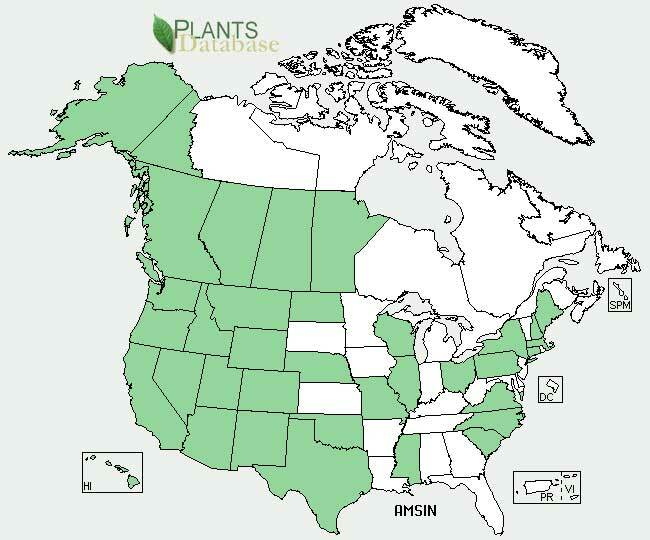 Early Detection & Distribution Mapping System Available online at http://www.eddmaps.org/; last accessed August 5, 2014. The University of Georgia - Center for Invasive Species and Ecosystem Health.. 2014. Petzinger E. [Pyrrolizidine alkaloids and seneciosis in farm animals. Part 1: occurrence, chemistry and toxicology]. Tierarztl Prax Ausg G Grosstiere Nutztiere. 2011. Pearson EG. Liver failure attributable to pyrrolizidine alkaloid toxicosis and associated with inspiratory dyspnea in ponies: three cases (1982-1988). Journal of American Veterinary Medicine Association. 1991. Mendel VE, Witt MR, Gitchell BS, Gribble DN, Rogers QR, Segall HJ, Knight HD. Pyrrolizidine alkaloid-induced liver disease in horses: an early diagnosis Animal Journal of Veterinary Research. 1988.